The website that is changing the publishing game. As a writer, the biggest struggle is figuring out how to get your work out into the world. Going the traditional publishing route can be rough and often takes multiple rejection letters to find that one yes. Then you have to go through the lengthy process of actually getting the book into print. Because the classic publishing track takes too long to get noticed, a lot of authors are opting for publishing their works on websites. From Amazon.com to Fictionpress.com, writers everywhere are publishing their work without the help of publishing companies. Wattpad is a little different from the previous websites. In addition to fanfiction stories and writers' own works, Wattpad is a community for writers. Everything from forums to contests are available to help writers get their stories out into the world. Writers can create their own covers or they might even get chosen to have a cover created for them. There are amazing stories on there with readers in the millions. Writers are flocking to Wattpad due to the rising popularity of their stories getting published directly from the website. Novels such as "My Life with the Walter Boys" by Ali Novak, "The Kissing Booth" by Beth Reekles, and "Nothing Left to Lose" by Kristy Moresely are all available for purchase in paperback thanks to Wattpad. The website not only has contests where the winner gets published, but publishing companies themselves have contacted authors from Wattpad to sign with them. 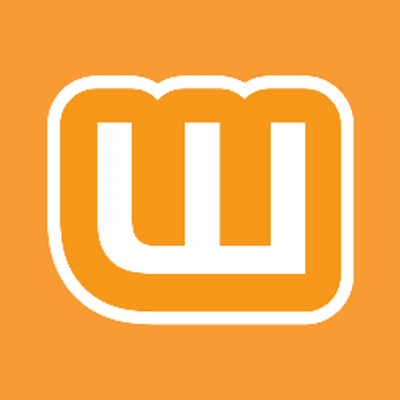 If you're not a writer, Wattpad is still a great website for the avid reader. With multiple genres ranging from Classics to Short Stories, Horror to Romance, there's something for everyone on the website. You can discover new authors every day. Plus, the website is a lot more readable than Fictionpress. So if you're a writer or someone who enjoys the written work, check out Wattpad. It's changing the publishing game.